Before you tell me its a horrible idea, listen to this first, and then tell me its a horrible idea. I am a 17 year old community college student without a job. My college is a 5 minute bike ride from my house I enjoy the ride. Not really looking for work and all my friends have cars if we wanted to go have fun or whatever. So this car would purely be for fun. And poking things with screwdrivers is exactly my kind of fun. I have 6 months till I even start (legally)driving so I have no hurry for this car to be running. If I buy it with cash from this guy I could probably bring down the price a decent bit. So it would be like spending $400 dollars on a toy for me. My brother is going to UTI so we have a full mechanics garage and toolset to use as we wish. Think its worth it? 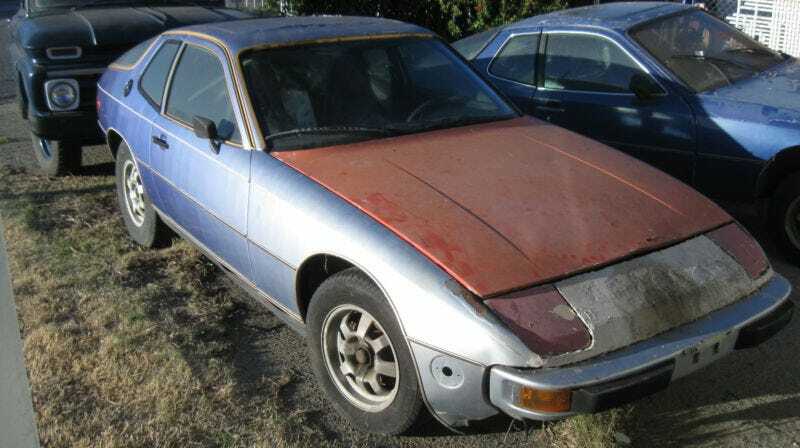 If I spent $1500 on it, I would have a Porsche for the price of a civic. Do I do it? Also please nobody buy it before me haha.